The BRI is led by three faculty directors and the Chief Academic Officer. As members of the BRI Executive Committee (EC), these representatives are responsible for directing the BRI and for representing the BWH research community inside and outside the institution. The BRI is governed by the ROC which is made up of the BRI Executive Committee, department chairs or their representatives, BRI Center and Program Co-Chairs, elected members and various BWH/Partners leaders and ad hoc members. The ROC was established to foster transparency and accountability in the decision-making process for the research enterprise and to plan new strategic initiatives; the composition of the ROC is intended to collectively reflect the diversity of the BWH research community. The BRI Executive Committee is opening three guest slots at each monthly ROC meeting. If you wish to attend a ROC meeting, please sign up here (note that you may only attend one ROC meeting per calendar year as a guest). Feel free to email bwhbri@partners.org with questions. Dr. Jacqueline M. Slavik is the executive director of the Brigham Research Institute (BRI) at Brigham and Women’s Hospital. In this role she shapes and implements the BRI’s overarching mission to accelerate discoveries that improve human health by fostering groundbreaking, interdepartmental, and interdisciplinary research, ranging from basic fundamental studies to clinical innovations. She manages a team who works to provide a clear voice for the entire BWH research community, raise the profile of research at BWH, develop mission-centric collaborations with external entities and engage the scientific community in fundraising. Dr. Slavik received her PhD in Immunology from Harvard University, a Master of Medical Science from Harvard University and a BS in Biology from State University of New York at Albany. 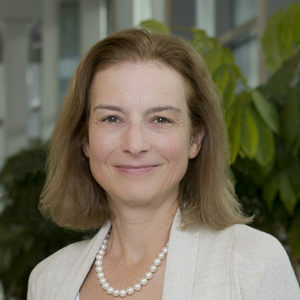 Dr. Slavik did her postdoctoral fellowship in the Center for Neurologic Diseases in the Department of Neurology at BWH, and held a faculty appointment as instructor in Neurology at Harvard Medical School prior to transitioning to the role of senior program manager at the BRI, from which she moved into her current leadership role. Her research interests include T lymphocytes and T lymphocyte signaling and their involvement in cancer and autoimmune diseases such as multiple sclerosis. Dr. Anu Swaminathan serves as the Director for Scientific Programs and Partnerships at the Brigham Research Institute (BRI). 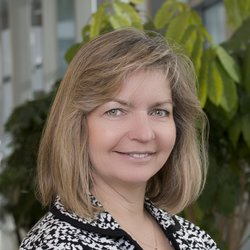 In this role, she drives a broad range of activities related to the BRI’s multiple research centers, programs and other pan-institute initiatives with the ultimate goals of increasing the visibility of the exciting research happening at BWH and catalyzing fundraising for the same in order to fuel the discovery and innovation engine of the hospital. As part of this mandate, she leads efforts to establish new research collaborations within BWH as well as with external entities including industry; diversify the funding portfolio of researchers and clinician scientists and; foster institutional involvement and community building within the hospital’s research fraternity. 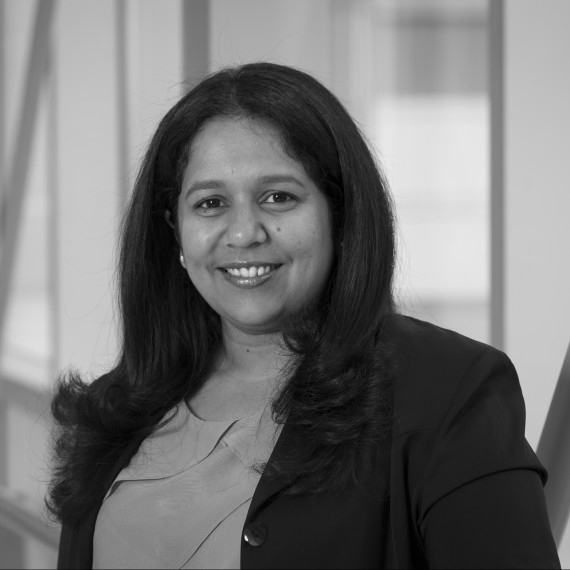 Anu has a PhD in Biochemistry from the University of Connecticut and brings an eclectic blend of professional experiences spanning basic research, technology commercialization, policy making and administration to her current role. 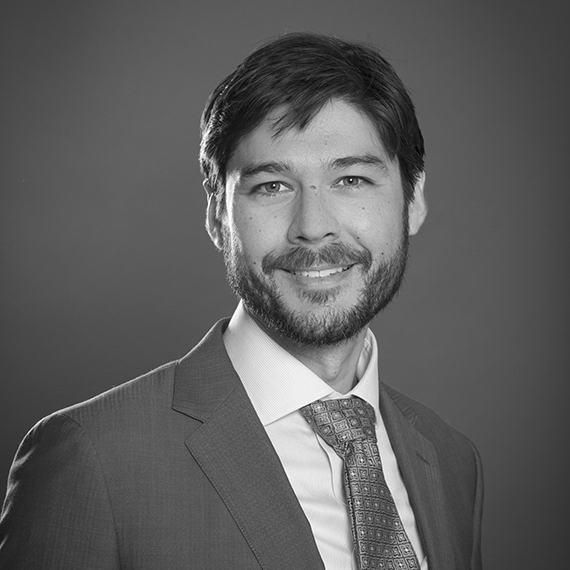 Dr. James (Trey) Toombs is the Program Manager for the Brigham Research Institute (BRI) where he manages the activities of the research centers and programs sponsored by the BRI. In this role, Dr. Toombs works closely with center and program leaders to develop and execute initiatives to raise the visibility of the research being conducted at BWH and foster new interdisciplinary and interdepartmental research programs. Prior to joining the BRI, Dr. Toombs was a research fellow at Massachusetts General Hospital where he employed NextGen sequencing technologies to probe the role of a germline-specific class of small non-coding RNAs (piRNAs) in regulating the maternal transcriptome in Xenopus oocytes. Prior to that, he received his PhD in Biochemistry and Molecular Biology from Colorado State University where he performed a mutational analysis to identify the molecular determinants of prion formation in yeast and developed a robust algorithm capable of both predicting the prion forming propensities of known proteins and rationally designing new prion forming proteins de novo. Dr. Toombs brings the analytical and problem solving skills he developed during his years as a research trainee to his current role of managing the research centers and programs at the BRI. Alexandra Gallant is the Web Media Manager & Creative Designer at the Brigham Research Institute. Her role is focused on identifying ways to use visual communication tools to support the efforts of the research community. 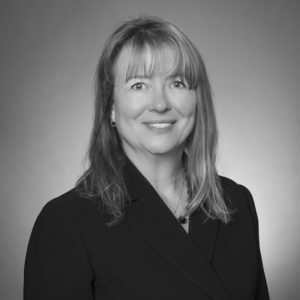 With an emphasis on user experience and design standards, she provides creative direction for all BRI initiatives, including the development of research web sites, email communication vehicles and print collateral. She studied Criminal Justice and English at Northeastern University. She is also an accomplished artist and illustrator. 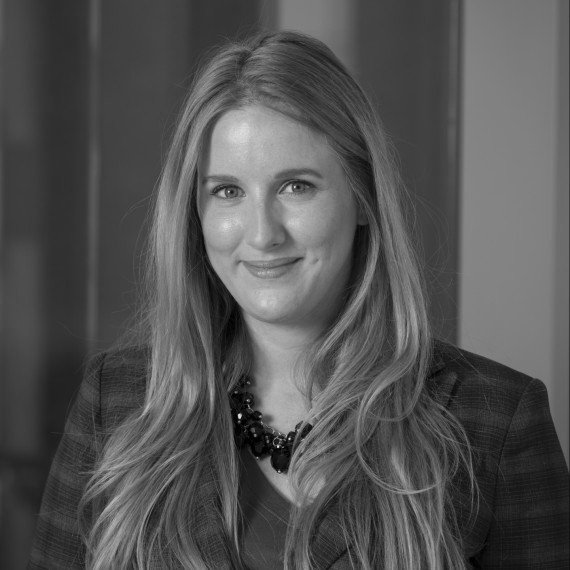 Amanda Czechowski is the Web & Communications Coordinator at the Brigham Research Institute. She manages the operations for the development of new research websites for laboratories and research groups, and assists with a range of online communication efforts directed at both internal and external audiences. 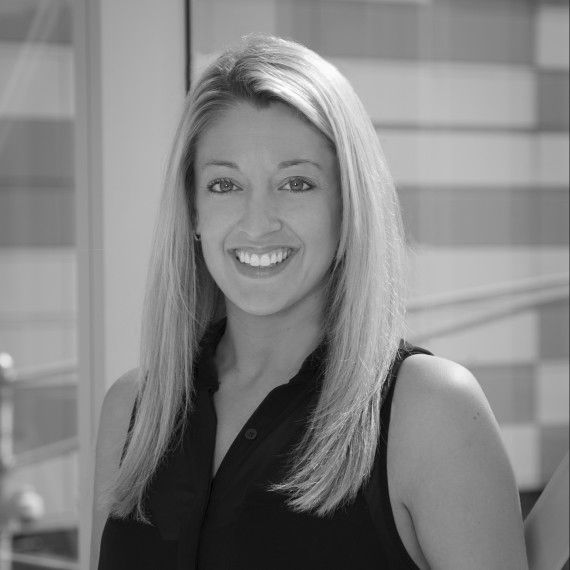 Amanda graduated from Bridgewater State University in 2010, with a degree in Graphic Design & Communication Studies. 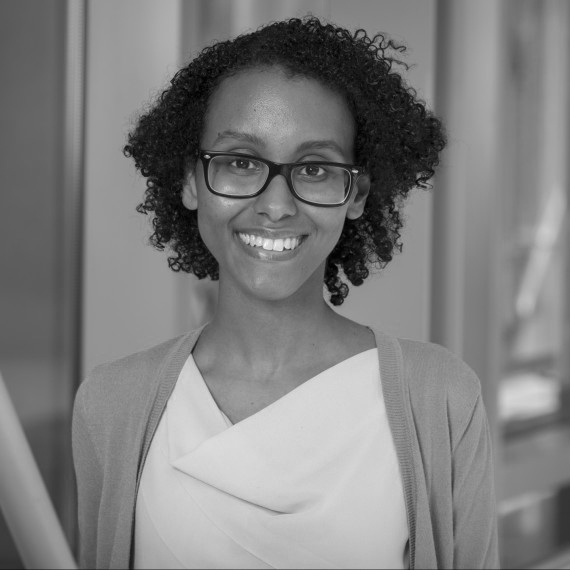 Sara Yohannes is the Administrative Coordinator at the Brigham Research Institute (BRI). Sara provides administrative, financial, and event support at the BRI. As the Administrative Coordinator she is the gatekeeper of information. She came to us from the Brigham and Women’s Orthopedic and Arthritis Center in August of 2014. Sara graduated from Suffolk University with a Bachelor of Science in Business Administration in 2012. 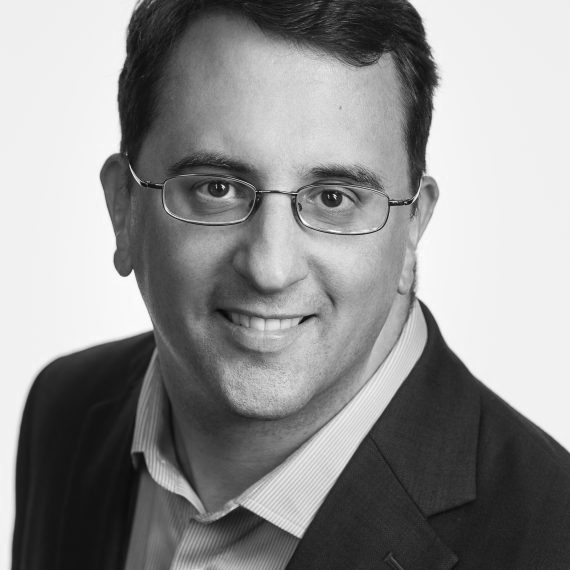 Dr. David serves as Innovation Strategist at the BRI, in addition to being Founder and Managing Director of Pharmagellan, a Boston-area biotech consulting firm. After studying molecular biophysics and biochemistry at Yale, Dr. David received his M.D. and Ph.D. degrees from Columbia University’s College of Physicians and Surgeons. Dr. David completed his clinical training in anatomic pathology at Brigham and Women’s Hospital, and then served as Instructor in Pathology at Harvard Medical School and Brigham and Women’s, where he researched cell signaling in cancer and kidney development. As Director in the consulting arm of Leerink Partners, a leading healthcare investment bank, Dr. David led advisory engagements for corporate, commercial, R&D, business development, and investor clients across all major therapeutic areas and business sectors, including biopharma, devices, diagnostics, life sciences tools, and healthcare services. 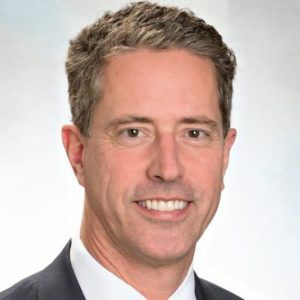 He also co-founded Leerink’s Transactional Consulting practice, which advised financial and strategic investors and early-stage companies side-by-side with Leerink’s investment banking team. 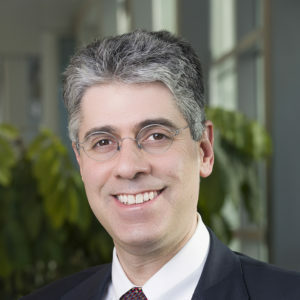 Dr. David also served as Director of Strategy in AstraZeneca’s Oncology Innovative Medicines unit, where he led business strategy efforts from target identification through Phase 2a, spearheaded initiatives in end-to-end franchise strategy and portfolio valuation, led external communications focused on R&D collaborators and investors, and provided commercial support to pipeline projects and in-licensing teams. Dr. David writes about biomedical innovation at Forbes.com and the Pharmagellan blog, and maintains an active presence on Twitter (@Frank_S_David).